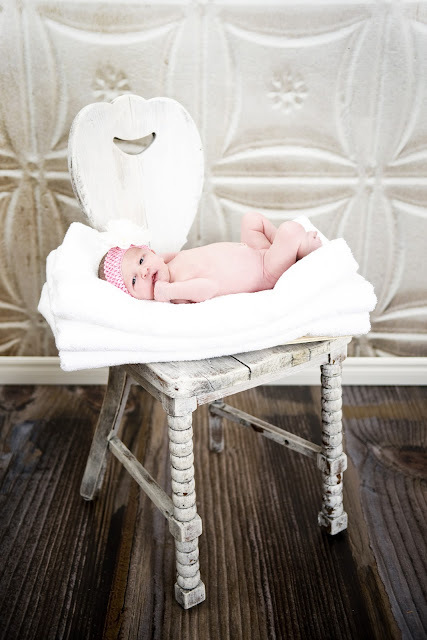 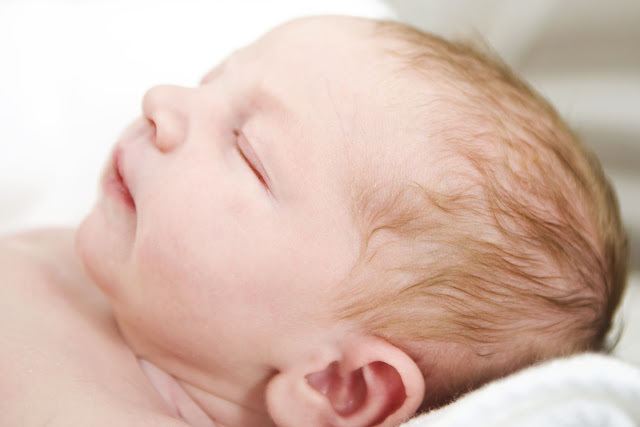 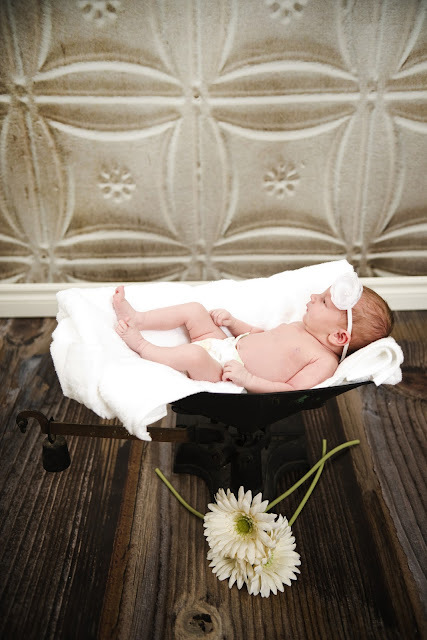 Heather Wiebe Photography: Welcome Charlotte! I have had the pleasure of working with Charlotte's parents on several of their biggest moments, engagement photos, wedding photos, maternity photos and now their first born photos. 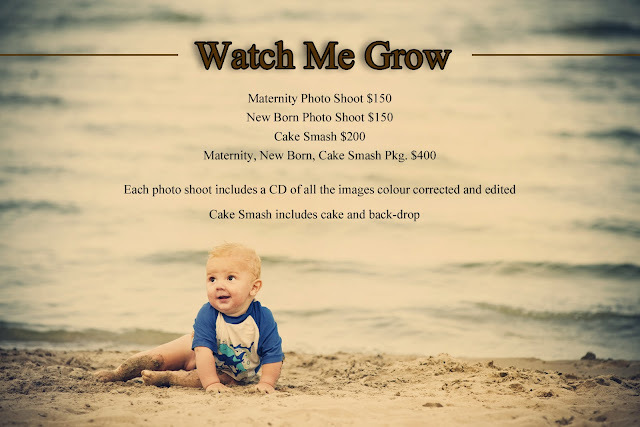 The Hermans selected the Watch me grow photo package which includes 3 sessions. 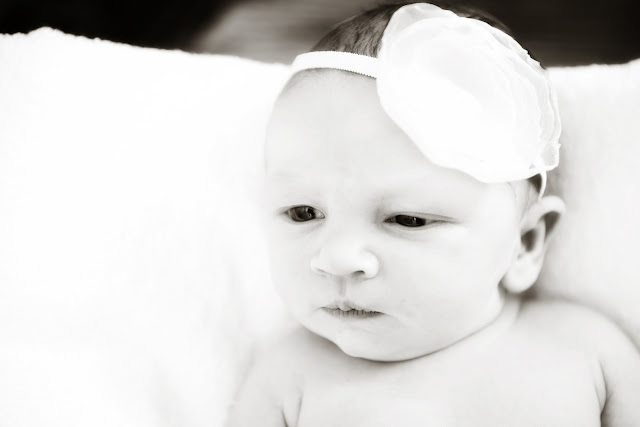 Introducing Charlotte, brand new to this world. 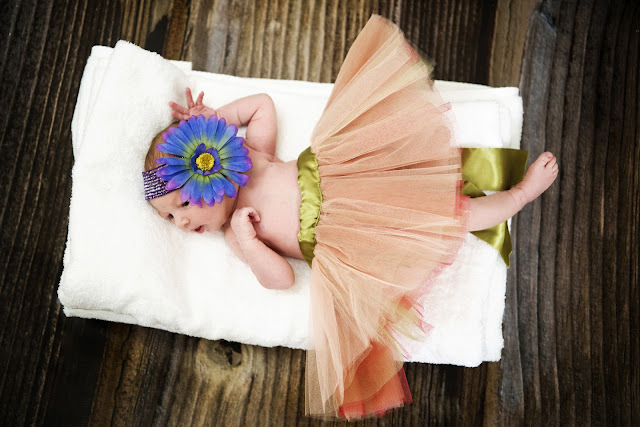 Born Jan. 2 2013, two day before her due date, to the proud parents Howard and Shannon Herman. 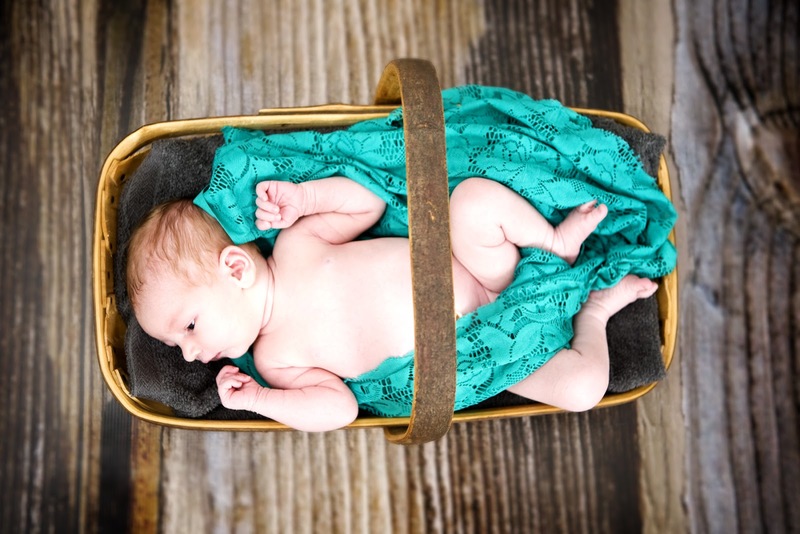 I had a great time with this little cutie pie, and I can't wait to photograph her again on her first birthday. Charlotte was a very active little girl for our session, wanting to take in the world around her with wide eyes. 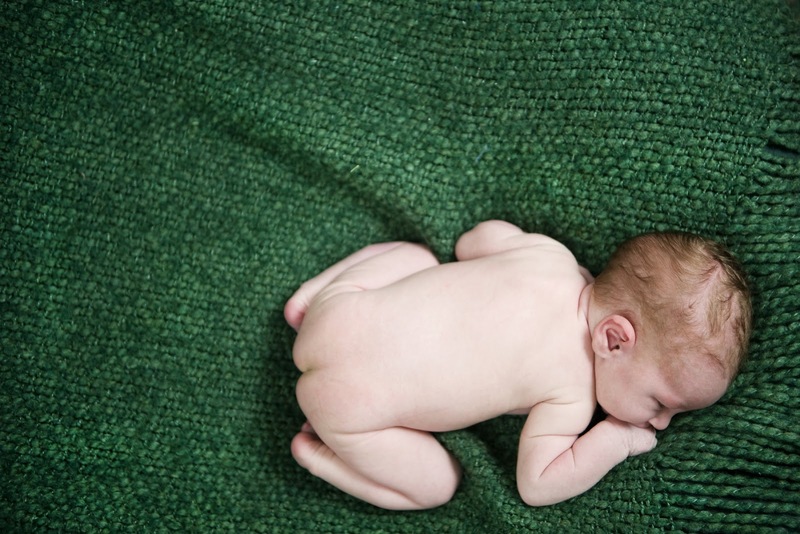 Come on back in a years time to stay updated on little Charlotte, but of course I also encourage you to check back regularly for other new photos that I will be posting of big life moments for many couples.